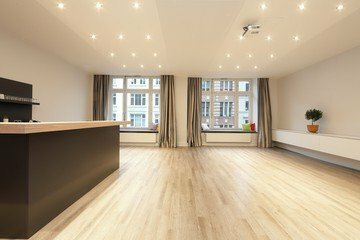 Bright and comfortable meeting room in a central location between the Hauptbahnhof and Binnenalster. Perfect for meetings, conference, workshops, coachings and get-togethers. 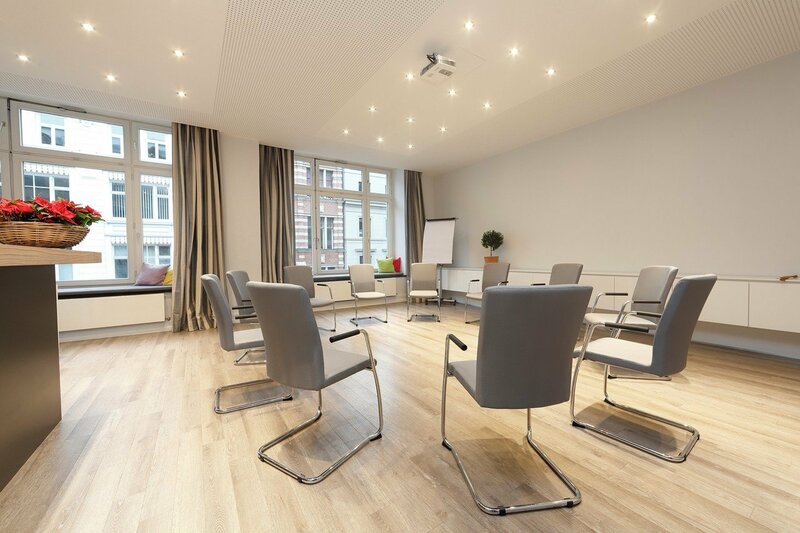 This spacious room provides the perfect atmosphere for meetings. The location is very central and well connected via public transport.